This was a quick and easy build. Done within 1 hour. This little critter is absolutely adorable. 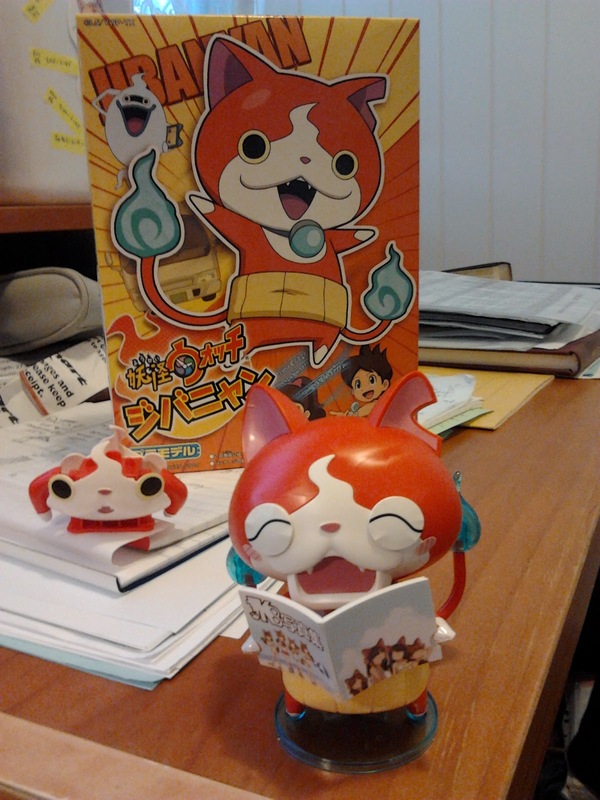 I find it hilarious how Yokai Watch is targeted to young children (on par with Pokemon and Digimon audience) and the anime mascot is some pervy cat creature - as demonstrated by Jibanyan loving to read some cat gravure magazine. My only dilemma was choosing the stickers for his face for different expressions - There were so many stickers to choose from!! It was really nice of Bandai to create a little stand to hold the extra pieces (left piece) - 2 faces and 1 extra set of arms. 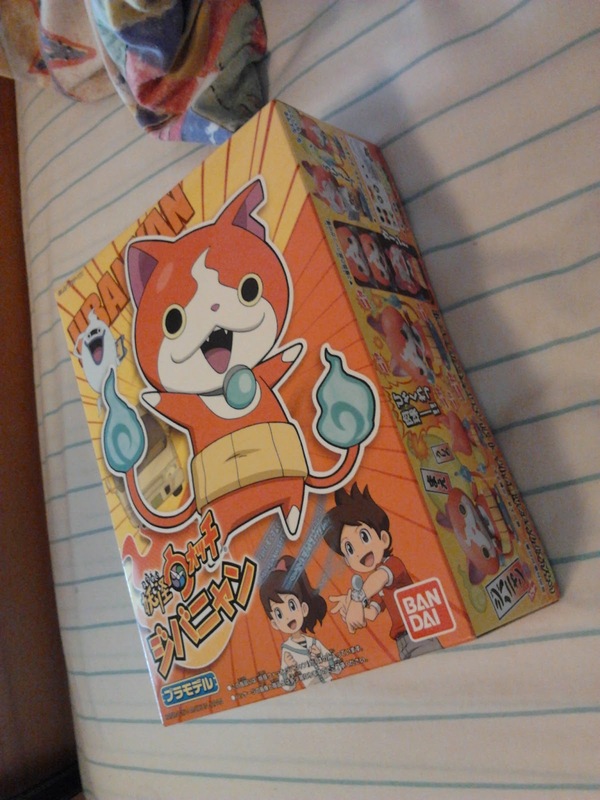 This was definitely worth my money, in terms of product quality, the amount of build-able pieces and cuteness. 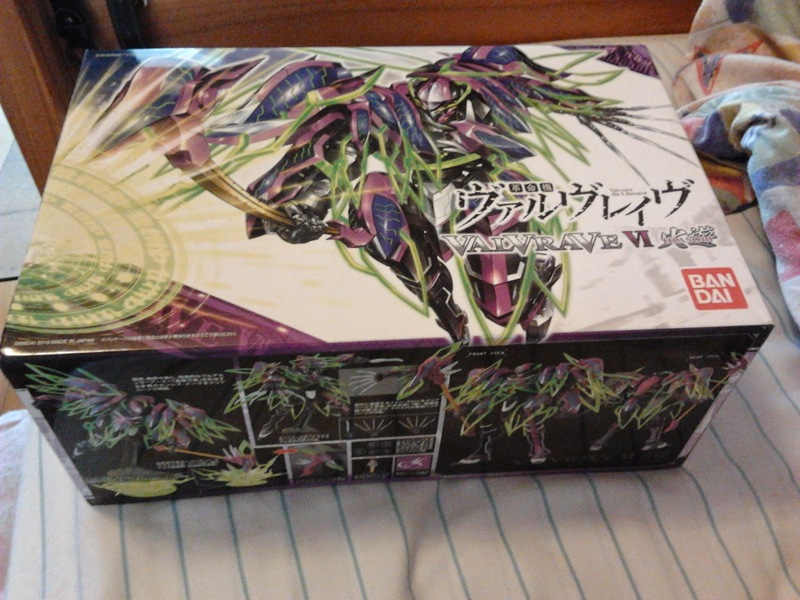 If I ever come across the second model kit then I would buy it without hesitation! The only downside of this model is that the collar is missing the blue colour. Post-assessment block + Pre-prac de-stress, aka binge shopping. 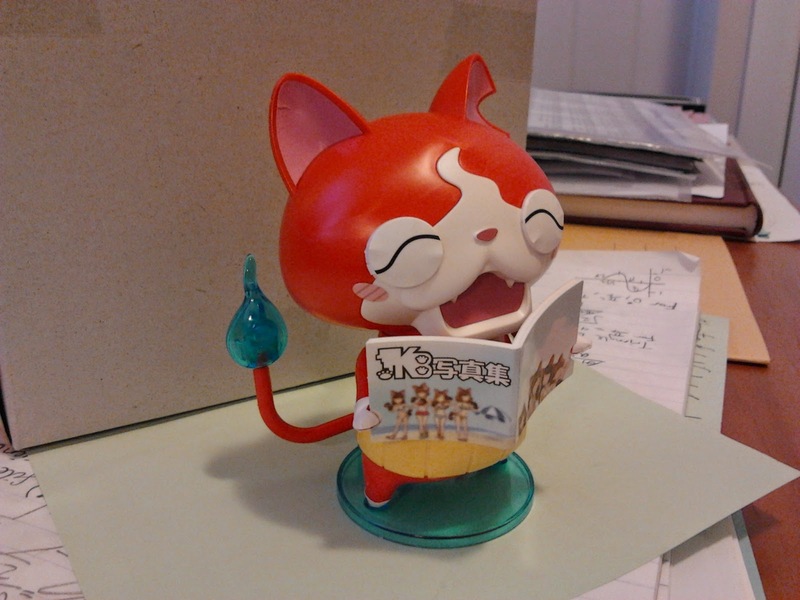 And then I saw the Yokai Watch cat, and it was too adorable to not buy, so it joined my shopping basket.